"We operate in a niche market and carry out a great deal of research and development. 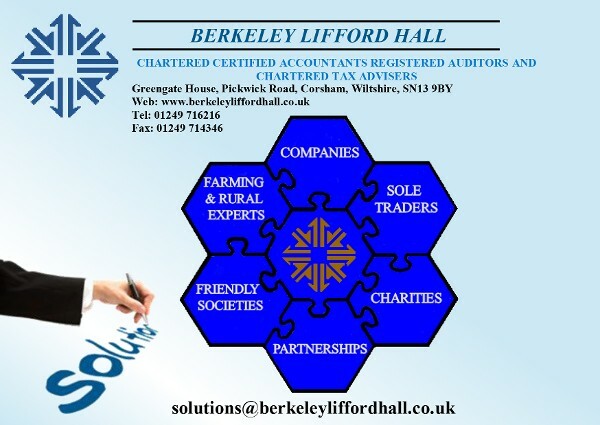 As well as providing us with a full range of accounting and tax services, we have found Berkeley Lifford Hall to be very effective and helpful in processing the company's claims to research and development relief." "I have known Minaz and Steve for more than 20 years. They have always been there for me, offering cups of tea, lunches, and plenty of excellent advice; which has not only helped my business to grow, but also helped it through some difficult patches." "I place a lot of reliance on the expert help and advice provided by the partners at Berkeley Lifford Hall. The team they lead is also very professional and friendly. 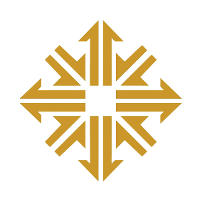 This framework of reliable support offered on a timely basis is superb and invaluable, especially when it came to raising finance for our companies." "My company has been with Berkeley Lifford Hall since 1986. They have given excellent advice on the various tax reliefs available to the company. They were also very effective in sorting out a difficult capital gains issue. I value the assistance given in raising finance for the company. My tax investigation was dealt with very professionally and with the utmost confidentiality, achieving good results. I highly recommend Berkeley Lifford Hall." "We are a group of companies providing a range of transport services. Berkeley Lifford Hall has been instrumental in helping us evolve from a relatively small trading operation to being one of the major transport companies in the South West of England. I have always found that the team interacts positively with us and are very professional in their approach." Contact us in Corsham, Wiltshire, for more information about the valuable services we deliver as a reputable accountancy firm.